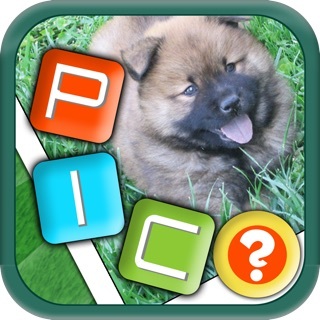 This game is a fun twist of the classic word finding and word searching games. It's like word guessing trivia game combined with word search game. 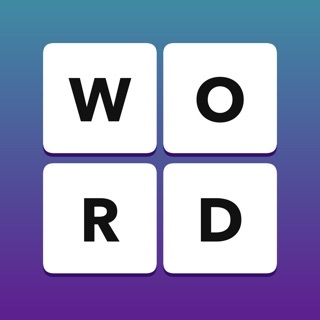 Your task is to find all the words by connecting letter tiles on a scrambled crossword-like grid. 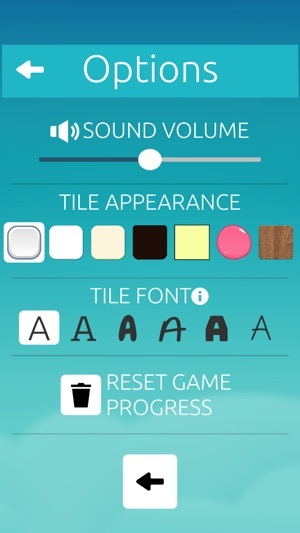 Find the beginning of a word, swipe on the tile and subsequent letters to forms the word. 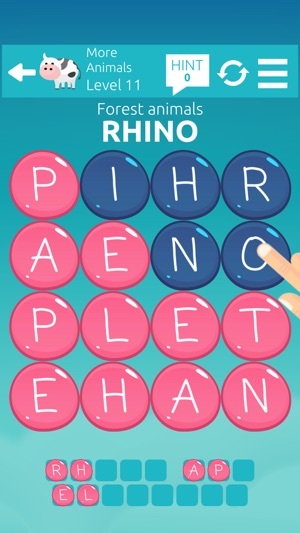 Unlike traditional word search games, in this game a word can be formed in any direction and aren't necessarily in a straight line. That means you can swipe across, up, down, and diagonally. But it's not as easy as is sounds because you have to guess the words, so if you enjoy playing trivia, you'll have even more fun guessing what words can be formed from the seemingly random crossword-board configuration. 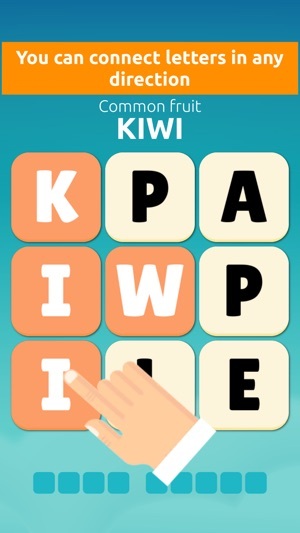 If you find the correct word, the tiles will be removed. 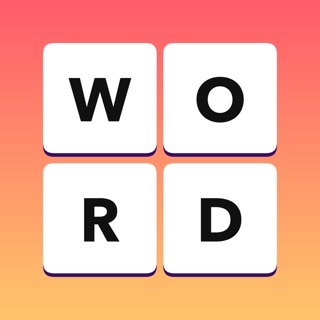 Remove all tiles by finding all the words and you win the level. 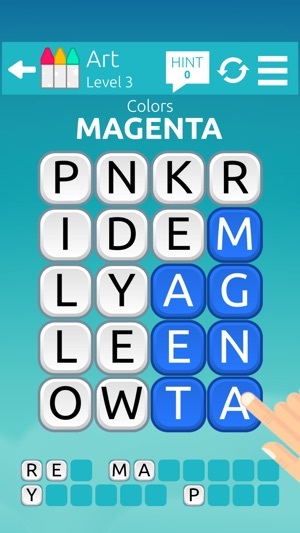 If you're stuck, the Hint system can give you the first few letters of the words. 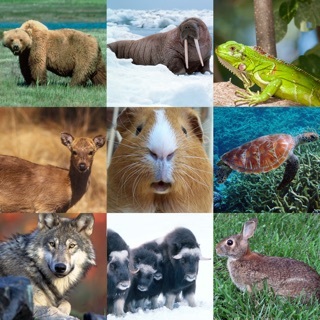 The categorization will help you guess words that are related to the category. 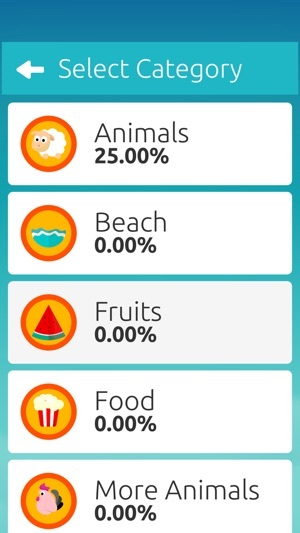 There are over a dozen of categories with over 10 levels under each category. 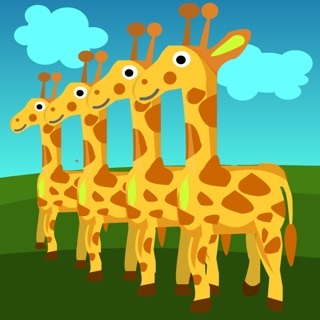 You'll have a jolly good time searching and identifying the words. 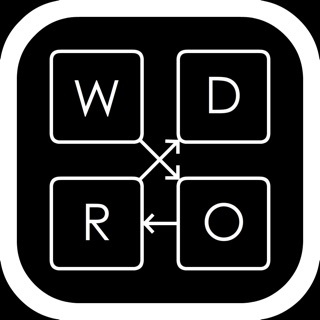 So if you enjoy playing trivia, solving crosswords and taxing your brain with word search games, then definitely try out this game. Play word games without paper and pencils. 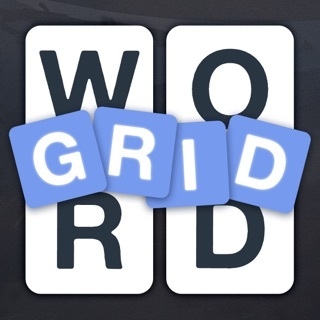 - Search and identify mystery words arranged in grids. 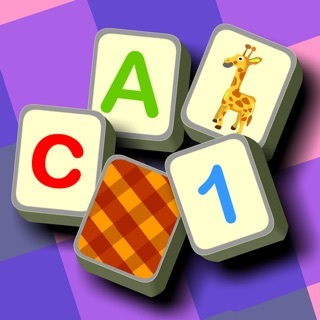 - Over a dozen free categories with over a dozen levels each, totaling in over 100 words-puzzle boards to solve. Additional categories available as an In App Purchase. - Beautiful elegant modern intuitive user interface.